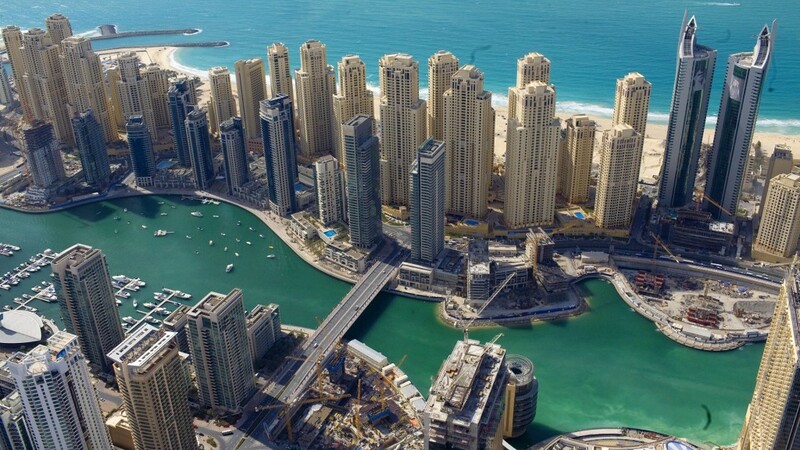 As Bitcoin and cryptocurrency continues to become more and more viable by the week, one lingerie tycoon and her billionaire boyfriend have recently sold out 50 Dubai developments for Bitcoin. 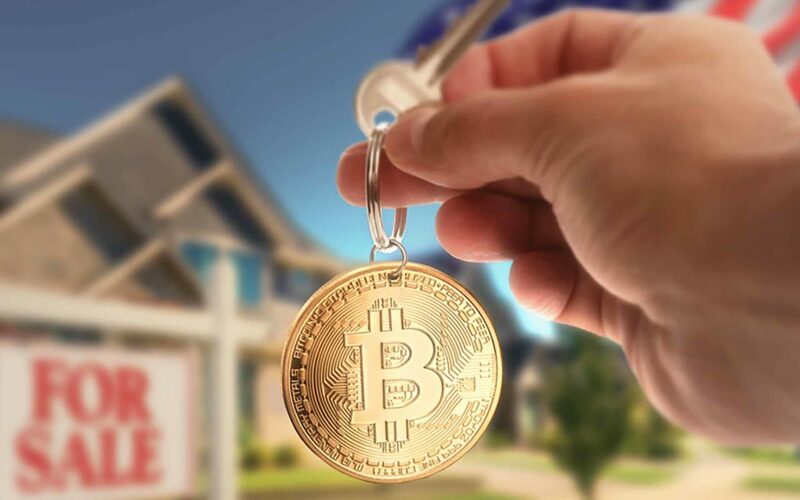 Buying homes with Bitcoin is becoming more and more common. Studio apartments ran for $130,000 — currently about 16 bitcoins — while two-bedroom apartments went for $380,000, or about 47 bitcoins. This is reportedly the first property development ever to be sold using cryptocurrency. Those purchasing Mone’s developments also have the option to design their new home using Baroness Mone Interiors — her self-titled design service — which can also be paid for using Bitcoin. However, Barrowman’s company, the Knox Group, doesn’t actually receive the payments in the virtual currency. The entrepreneurs have arranged a deal with BitStamp, a popular exchange, to immediately swap cryptocurrency payments into USD. The pair expects to make more apartments available for purchase with Bitcoin in the future. 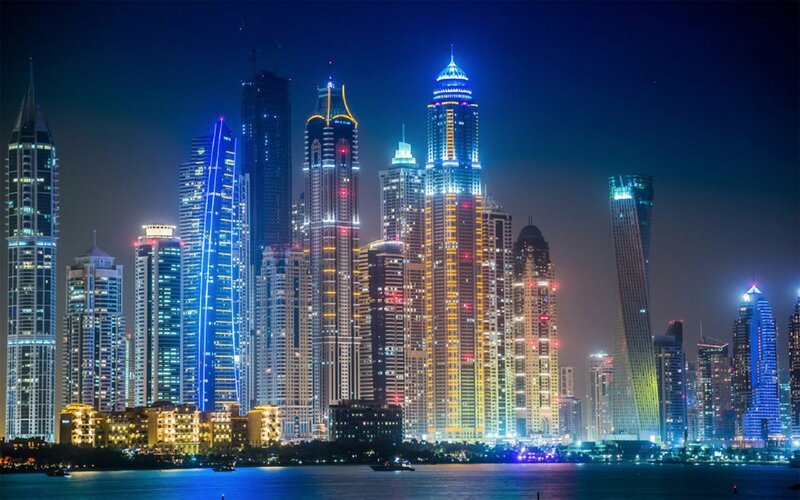 Not only are Mone and Barrowman selling property in Dubai for the daddy of virtual currency, they’re also launching their own cryptocurrency-powered investment platform, Equi. Essentially what an Equi Token allows people to do is access our platform, have a look at the investment propositions that we are showcasing and form a view, and they can use the Equi Tokens to effectively invest in the projects in a project-by-project basis. Do you think purchasing property with Bitcoin is going to become commonplace in the future, or will it remain limited to select cases? Do you have dreams of buying a home with Bitcoin? Let us know in the comments below!